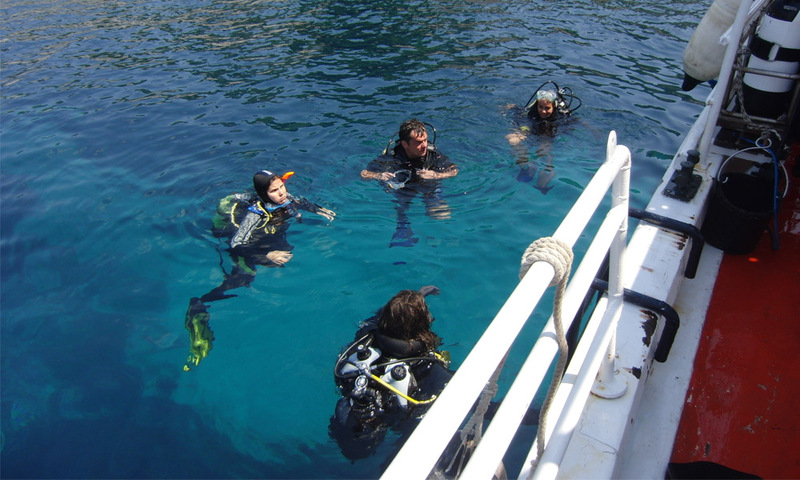 Scuba diving is gaining more and more in popularity. because beyond the strong thrill and entertainment, it brings us closer and closer to the hidden secrets of marine life and its environment. 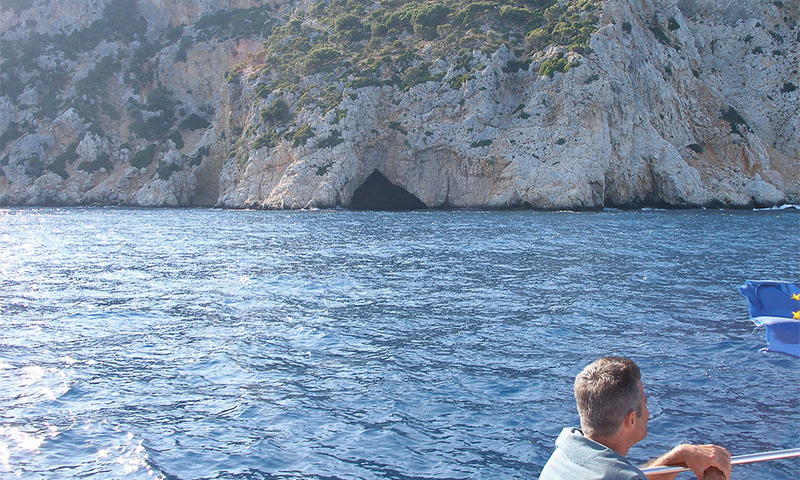 The opportunity to explore below the sea is often a magical and life changing experience. There is nothing on the surface that comes anywhere near to being able to closely observe marine life in its natural habitat. The Old Town of Alonnisos, whose population is 60% English and Germans and 40% Greeks, is a jewel of culture and beauty. 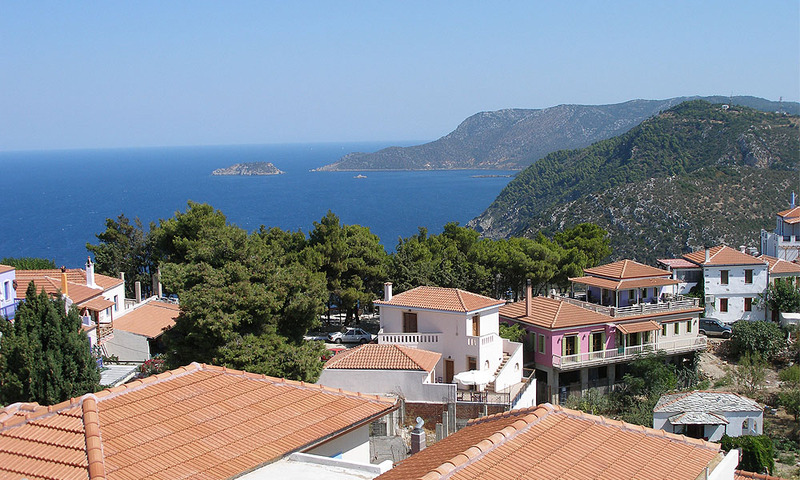 The stone-paved narrow streets call you to walk them and see the traditional houses full of flowers from close up, sit at the taverns and let your gaze wander the endless blue, dreaming over the sunset westwards towards Skopelos. On moonlit nights, the village takes on an even more mystical character, and one experiences unique emotions watching the moonlight and the games it plays with shadows in the gardens of the beautiful houses and the other architectural elements of the picturesque village with the enchanting landscapes. The stone-roofed churches of Agios Athanassios, Agios Georgios, Christ, with their wonderful murals, the stone-built threshing floors, the windmill at the entrance, the Administration building and the remaining Byzantine walls, leave no one unmoved. To get to Old Town, one can get the bus or a taxi from Patitiri or follow the old stone-paved footpath.